We had a very successful time in Ajax last Sunday against the Durham Dragons. In spite of delays caused by the accident on the 115 we still managed to have an excellent turnout and all the games were close. 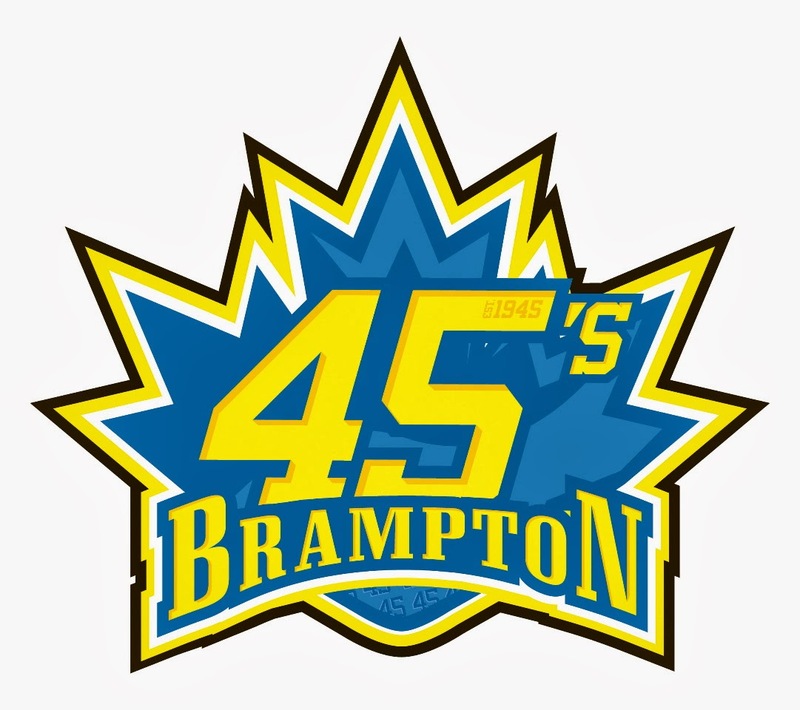 This Saturday we will be playing the Brampton 45’s in Brampton. Even though the 45’s came here to play us last season, we have never been there before. Our games were cancelled last year. The following are the game times in Brampton and, yes, it will be a very early start but, on a positive note, you will still have most of the day left for other things. The games in Brampton will be played at the Earnscliffe Recreation Centre. The directions are on the ARENA MAPS Tab here on our web site. Brampton is bordered by Hwy. 7 on the north, Hwy. 407 on the south and Hwy. 410 on the east and is located approx. 35 km west of Toronto. From Hwy. 407: Take Hwy. 407 to Airport Road, exit 53. Go north on Airport Road to Clark Blvd. Go west (left) on Clark to Eastbourne Drive. Go left on Eastbourne to Earnscliffe Recreation Centre arena. Arena is on the right side of the road. We're looking forward to a great day in Brampton!